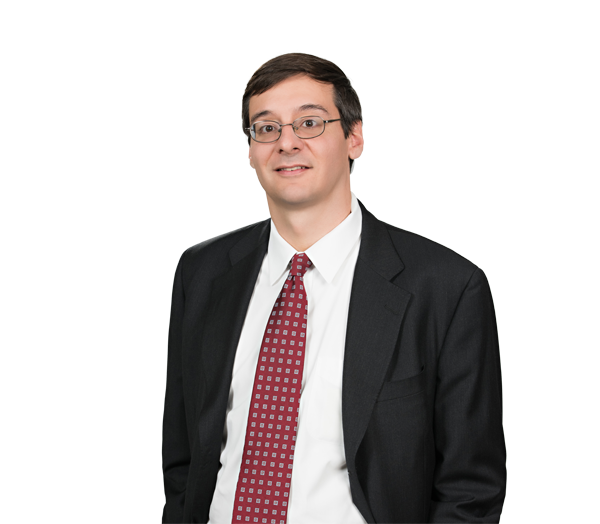 Henry Riffe practices in the area of corporate and commercial law, with an emphasis on private equity and venture capital transactions and mergers and acquisitions. Henry co-chairs the firm’s Fund Formation and Investment Management Practice Group, where he routinely represents institutional investors with their investments in private equity, venture capital, hedge funds and various other types of alternative investment funds. He also regularly represents general partners in the formation and ongoing management of private investment funds. In the area of investment fund formation, Henry is also experienced in the formation, licensing and management of small business investment companies licensed by the U.S. Small Business Administration. His representation of general partners includes assisting them with a variety of general corporate law and employment matters. In addition to his fund investment work, Henry is also experienced in the representation of institutional investors in their venture capital investments in operating companies and in the representation of both buyers and sellers in mergers and acquisitions transactions. Represents institutional investors in connection with various investments, both domestic and foreign, in hedge funds, buyout funds, venture capital funds and all other types of private investment funds. Represents institutional investors in their purchases of limited partnership interests in private investment funds in secondary market transactions. Represented a national financial institution in the creation of two private equity and buyout funds with combined assets under management of approximately $2.5 billion. Represented a private equity fund sponsor in the creation of a set of domestic parallel investment funds and a separate European investment fund with combined targeted capital commitments in excess of $500 million. Represented a private equity fund sponsor in the formation, offering and SBIC licensing of a mezzanine investment fund with approximately $50 million of private investor commitments. Represented a private equity fund sponsor in the formation, offering and SBIC licensing of an investment fund with approximately $45 million of private investor commitments focused on making senior and subordinated debt investments in middle market companies. Represented a publicly traded company in connection with its strategic venture capital investments in a number of startup technology companies. Represented a publicly traded business development company in the formation of a joint venture with a publicly traded insurance company for investment in senior secured loans in middle market companies. Represented a private equity fund sponsor in the formation of tax holding company structures in Luxembourg and the Netherlands Antilles. Represented a private equity investor in connection with its purchase of a franchised shipping services business. Represented a publicly traded company in connection with its acquisition of a software company.